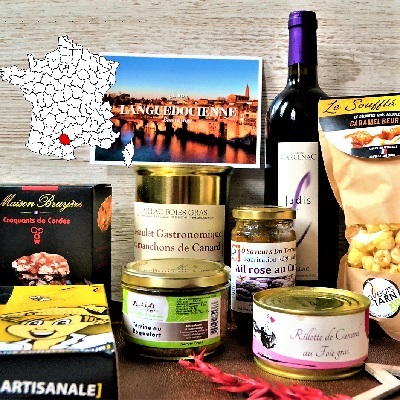 Have a surprise gourmet gift box delivered to your home each month, with an exquisite combination of wine and gourmet products typical of a different French province. Discover the unique savoir-faire and traditional flavours of French gastronomy in a truly delightful and entertaining way. 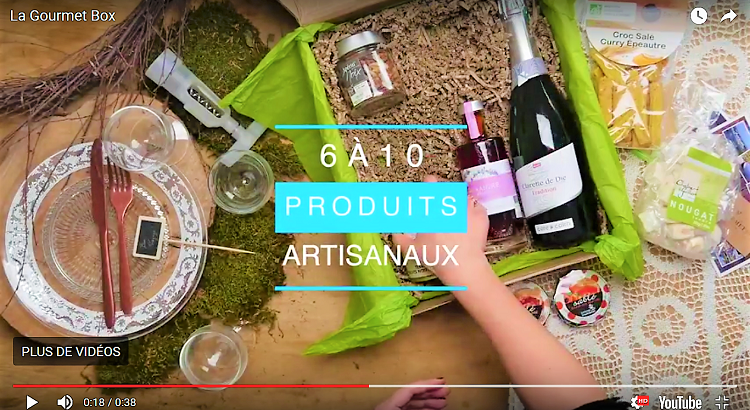 Each gourmet box introduces you to a new French terroir, with our hand-picked selection of premium farmhouse products by the best artisans to offer you a truly unforgettable experience. A gourmet gift that keeps on giving for as long as you want. 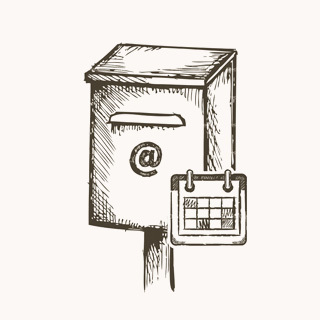 No need to wait for next month : the first gourmet food box of your subscription will be shipped at the indicated address as soon as we receive your order. Receive each month at your doorstep a delicious and elegant gift box packed with savoury surprises and the finest flavours of France to delight food lovers everywhere. 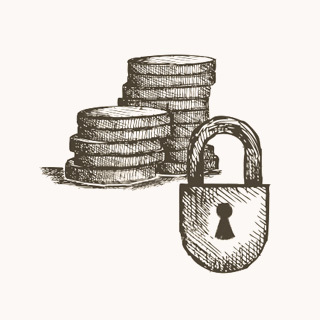 Each month, have a surprise box delivered to your home with a luxurious combination of wine and gourmet products typical of a particular French Terroir. 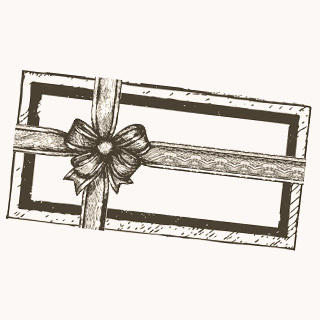 Include a personalized message to make your gourmet gift basket even more unique thanks to our handmade gift card. Elegant and pretty ! 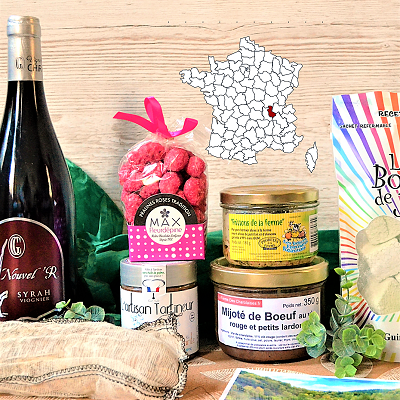 Our gourmet gift box of March: The Poitou fantastic gastronomy! A great mix of amazing products and excellent artisans. The result is a gourmet gift box to please the more discerning palates ! 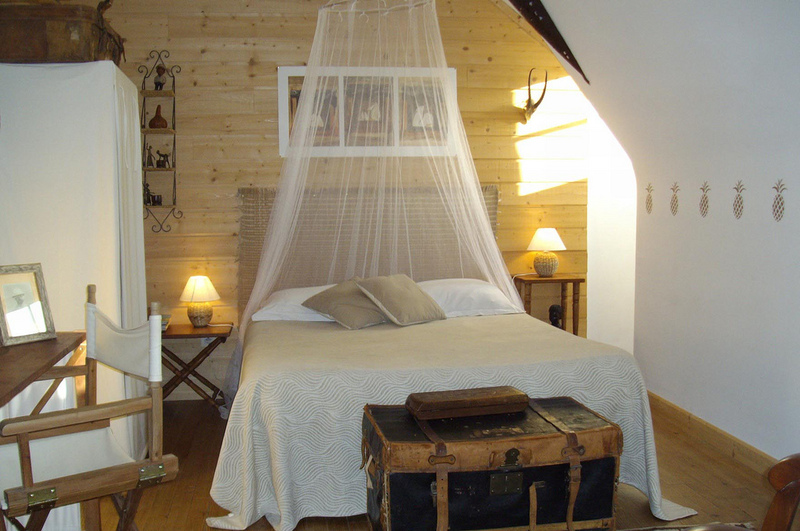 Our gift box suggestion for February: have a gourmet voyage to Loire! 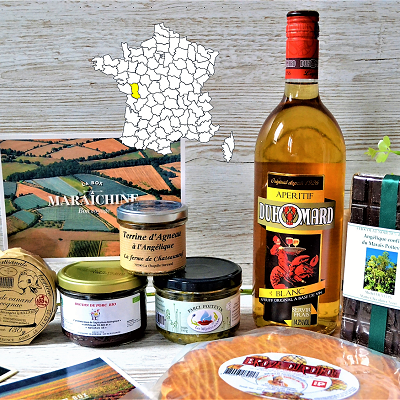 A gift box packed with an exquisite combination of local wine and gourmet products by the finest artisans of this amazing region close to Lyon! 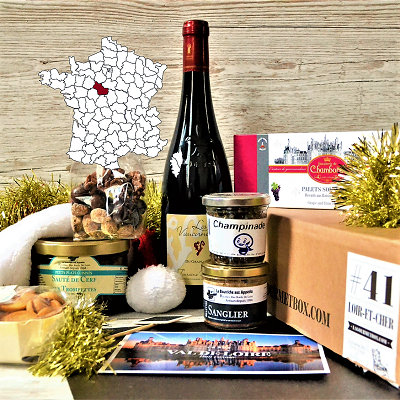 Our Christmas gourmet box : The Loire Valley is a true gift for demanding Foodies! 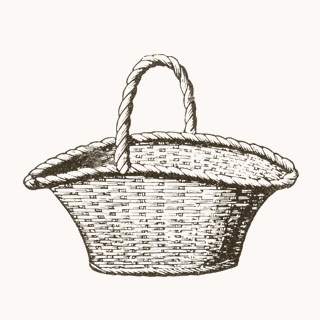 The Loire Valley, a region beloved by History lovers and gourmands alike, a paradise for foodies to discover and taste fantastic farmhouse products ! 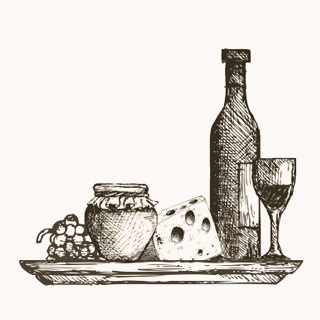 LA GOURMET BOX, a food and wine gift box packed with savoury surprises, brings the finest flavours of France to your doorstep each month. 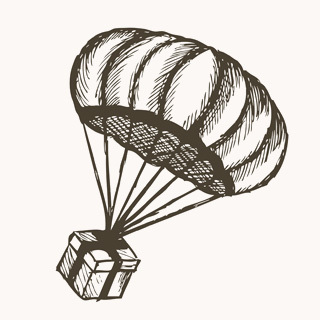 Keep your eyes peeled when unpacking your gourmet gift box: you may be in for a double surprise! Promises aside, LA GOURMET BOX is a foodie travel philosophy that defends the values of culinary eco-tourism, respect for true savoir-faire, and getting back to the basics of the terroir, the authenticity of the local.